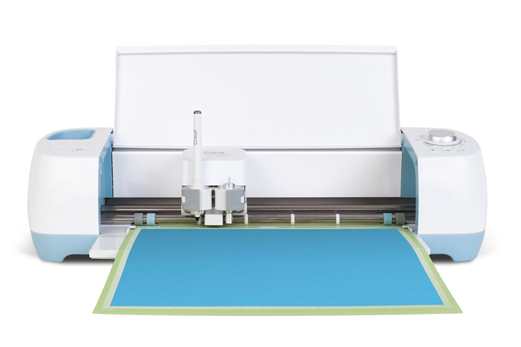 Cricut is an American company that offers innovative personal electronic cutting machines. The tools have made it easy to get creative and inspired when doing art projects. This store is one of many that is using advanced technology to simplify the little things in life. With Big Apple Buddy’s personal shopping service, you can now buy direct from the Cricut online store anytime, anywhere. 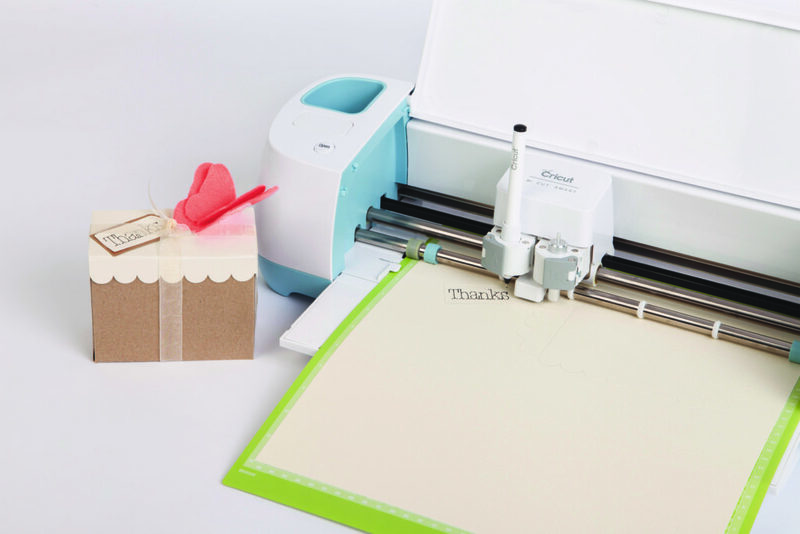 You couldn't have it any easier than the Cricut Explore One! This awesome device is perfect for DIY projects and makes it easy to cut, write, and score so you can tackle anything you want. It's not difficult to use at all! The technology may be advanced but the concept is simple with Cricut. You are guaranteed a precise shape every time and colorful results that you'll be happy to show off to anyone. Looking for a wireless option? 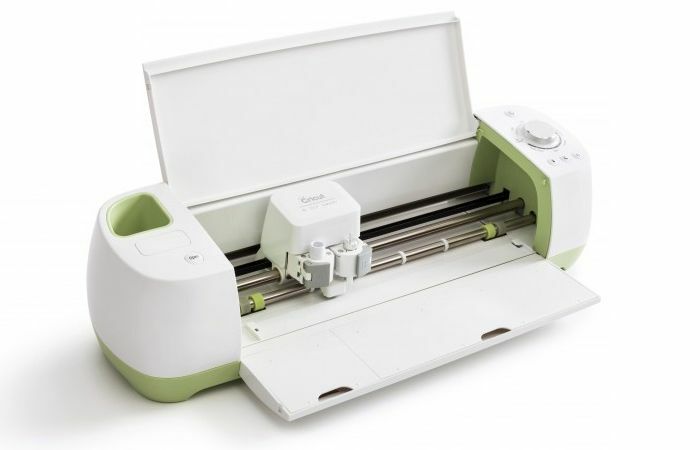 The Cricut Explore Air is the ideal option for those who want their personal cutting machine to have Bluetooth access. It can also cut through 60 different materials to help you get creative with as many ideas as possible. If you want to decorate your home like never before, try out the Cricut products which you can manage straight form your smartphone! There is no better way to make your own decorations than with the Cricut Design Space! The technology behind Cricut has been perfected over the years so you can easily make beautiful designs from your computer, iPad or phone. Whether you want to make personalized gifts for friends, invites for events, or any other project, you can count the Cricut products to be your new best companions. Unfortunately, the USA Cricut online store does not currently offer international shipping. However, Big Apple Buddy, your personal shopper, can help you buy products direct from the official USA Cricut online store and ship them to your doorstep, no matter where you are in the world. If you would like to buy from the USA Cricut online store, simply let us know which items you would like to order (by filling out the form below) and we’ll get back to you with a free international shipping quote within 24 hours!